There are many movers in Chilliwack. What makes us better than the others? Everyone wants to be associated with the best. You can’t trust your goods with a beginner. Courtesy and good customer relations make Three Men Big Muscle Movers the best Chilliwack Moving Company. The desire to provide customers with enough reason to move with us pushed us forward. We have been restructuring our moving to serve the customers’ needs. Good technology also helped us to be one of the efficient Chilliwack Moving Company. Moving is not supposed to be reckless. Even the heaviest equipment can be lifted carefully and packed well. It is all about accepting the call to be the mover with a difference. We always want to give the clients another reason to move with us. Most Chilliwack Moving Companies are busy between 25th and 5th of every month. This is the time when people relocate. Very few people move during the other days of the month. Since moving is quite a task, people would rather move when they feel most comfortable. However, circumstances rarely allow for that. 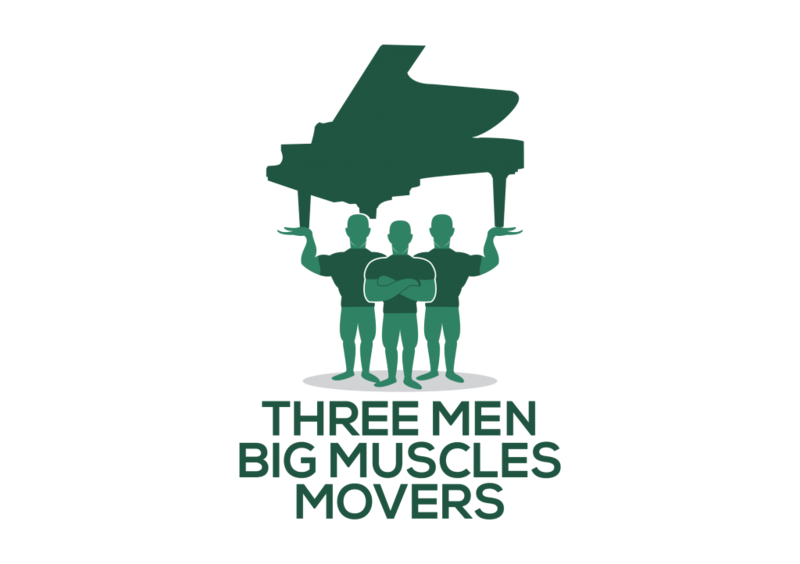 Three Men Big Muscle Movers provides a solution to moving during any time of the year. All you have to do is notify us so that we come with the right equipment. Don’t worry about the peak and off-peak periods. We are very flexible and we insist that you move when you want. Again, here we can move anything. Lack of equipment or skill does not restrict our services. If you want to move an antique or a piano, we have the appropriate equipment. We can move a whole home or office from one area to another. Even distance is not a limiting factor for Three Men Big Muscle Movers. We will do full service from packing to unpacking at the destination. Contact us today to get all your packing and moving needs sorted. You will be surprised at how much we deliver in the allocated time. All the services are cost friendly.